Research services of UH offers services for researchers and faculties to achieve these goals. Contact us and we’ll help you! Take the first step towards university – business partnership and watch a 1 hour and 20 minute video to learn the basics. The focus of the clinic is on understanding what research impact is and why it is important. Accelerator program is for research teams’ and the aim is to boost research ideas into new projects. Researchers sharing insights for the benefit of companies. Commercialize your research! For more details see our intranet pages on Flamma for Tekes TUTL funding training. 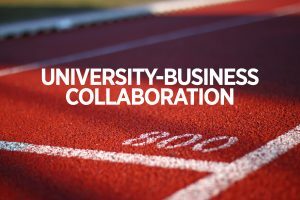 How to start collaboration between universities and companies? We have published a practical co-creation guide. 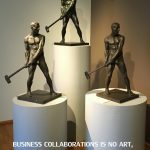 How to get started with business collaboration? How to get right partners? Read our useful tips and get practical information for research impact and business collaboration. 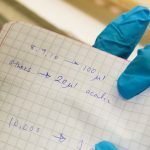 University of Helsinki’s (UH) Research Services supports researchers in identifying funding sources, setting up applications, and coping with legal issues related to their research. UH owned HIS advises researchers on innovation issues. Researcher recommends Impact Accelerator from And Action on Vimeo.